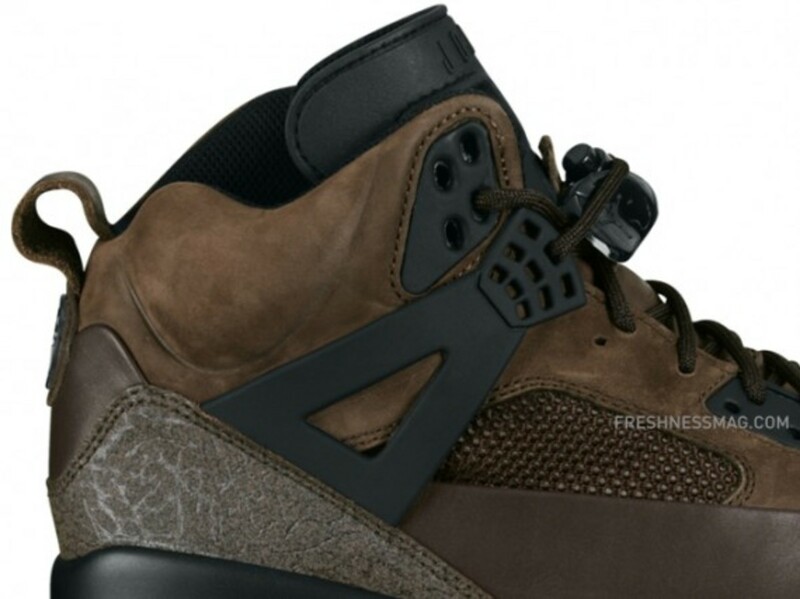 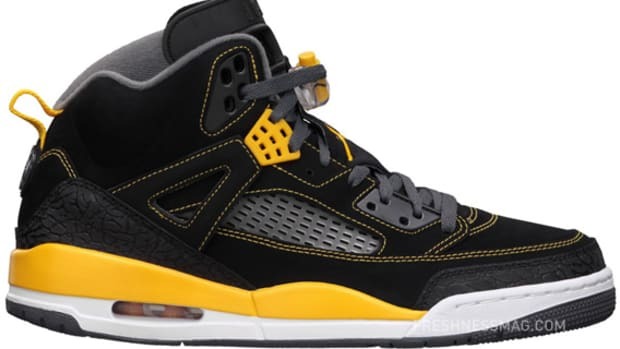 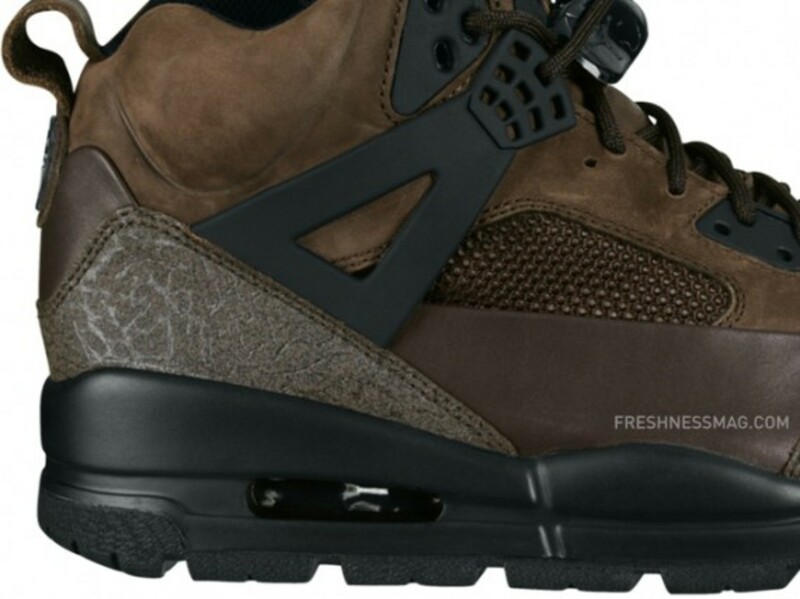 One of the most anticipated series this Fall, the first of three Air Jordan Winterized Spiz&apos;ike finally debut last evening on NikeStore.com. 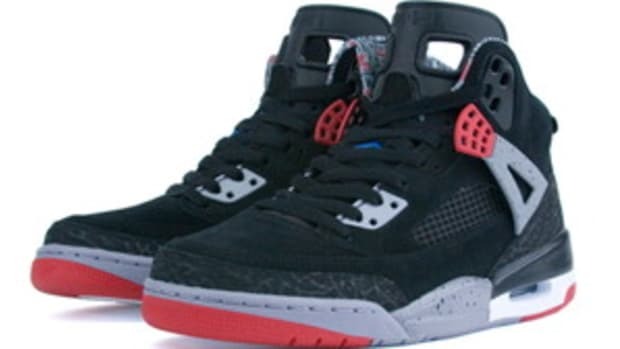 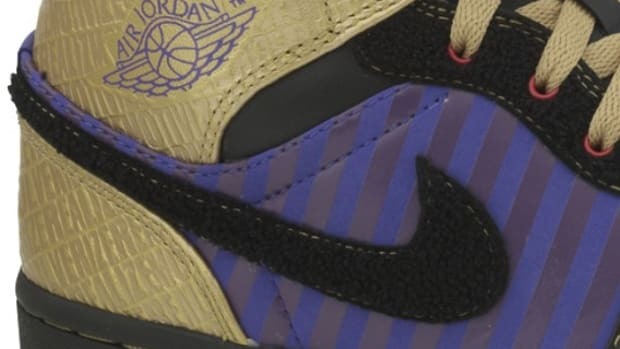 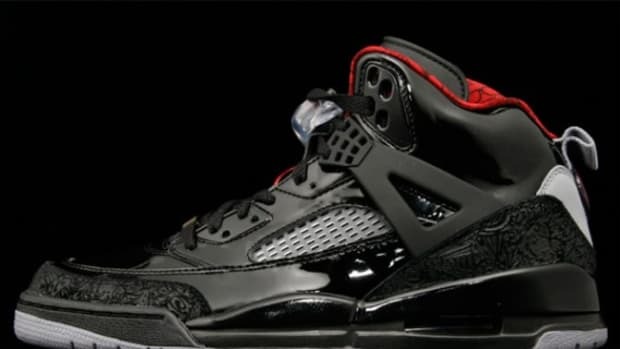 A fusion not only in styles but in timeline, the Dark Cinder/Black variant of Winterized Spiz&apos;ike carried over much of original Spiz&apos;ike&apos;s silhouette. 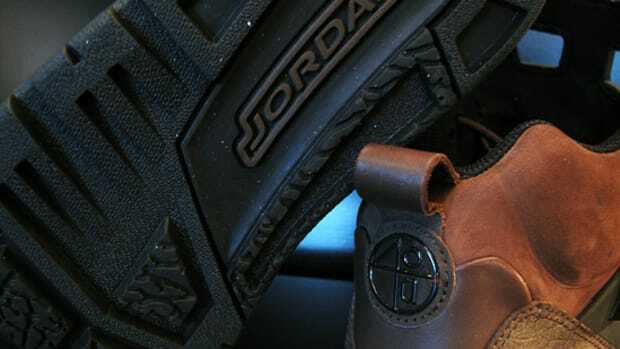 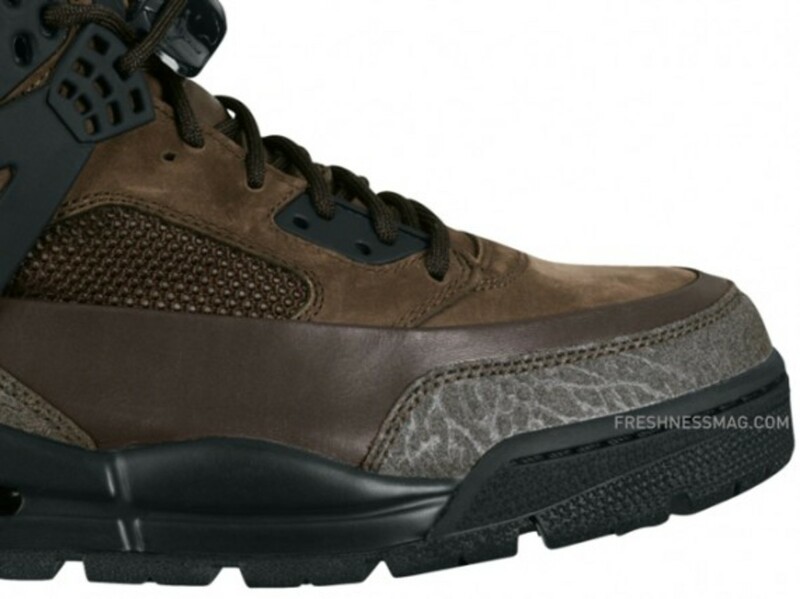 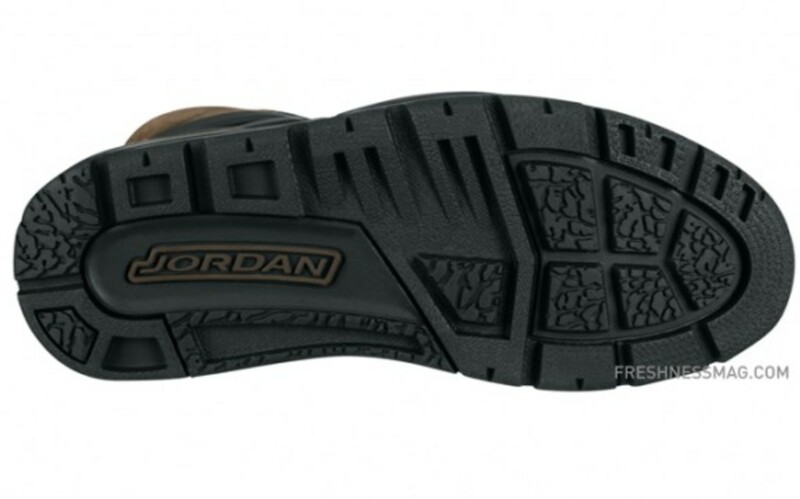 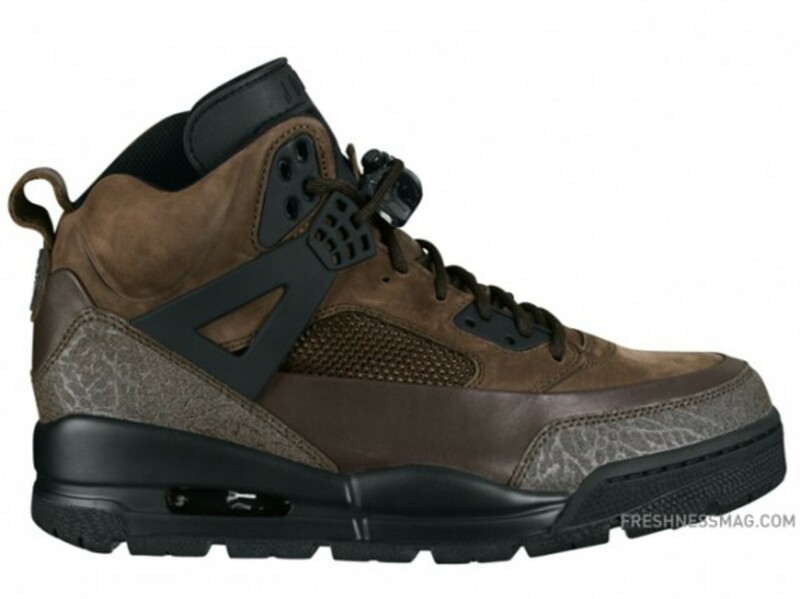 In the meantime, its rugged outsole followed the form of Air Jordan III (AJ3) for greater grip. 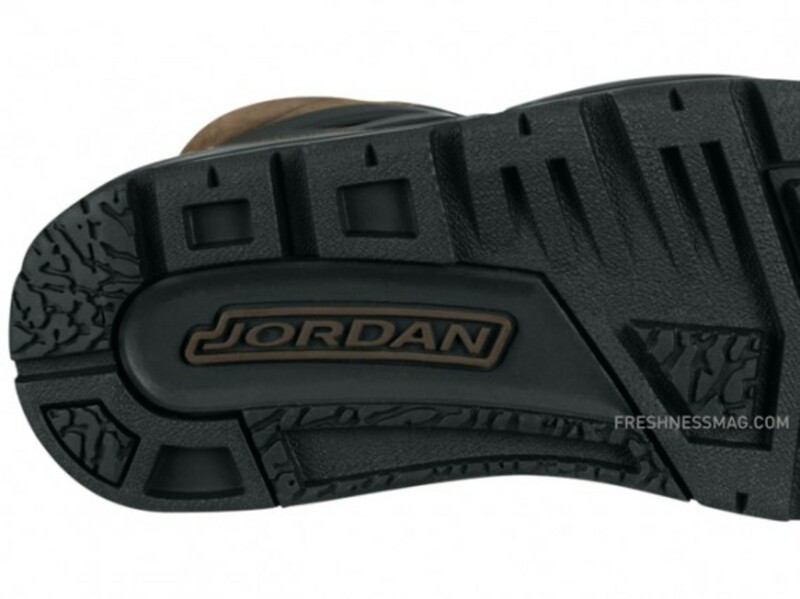 A full grain leather construction balanced with reinforced appendages, including the ubiquitous Spiz&apos;ike angle strap and quick lace unit. 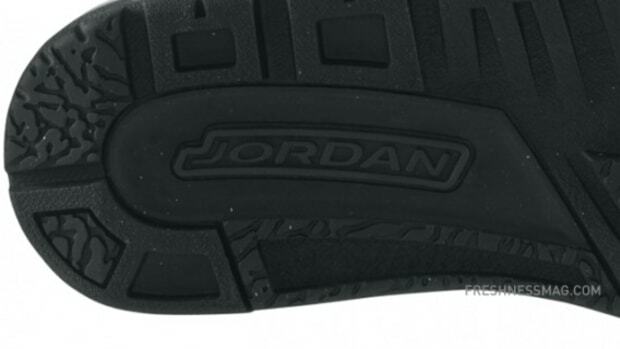 The upper is then accentuated with elephant skin pattern around the toe box and heel cup. 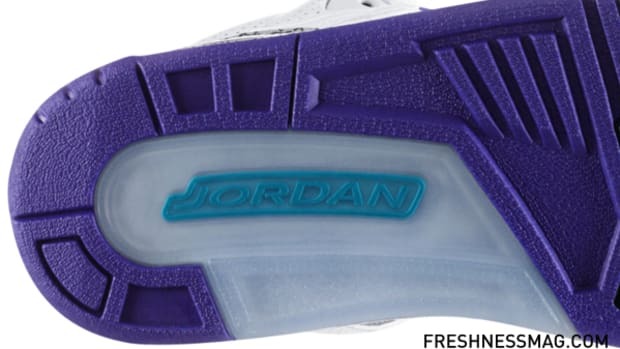 For comfort, Nike added a visible Max Air unit on the heel and a Air Unit at the forefoot to provide the 360-degree coverage. 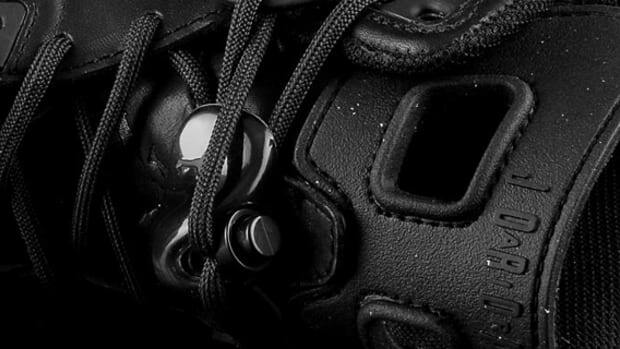 A nimble alternative to your winter boots this season.